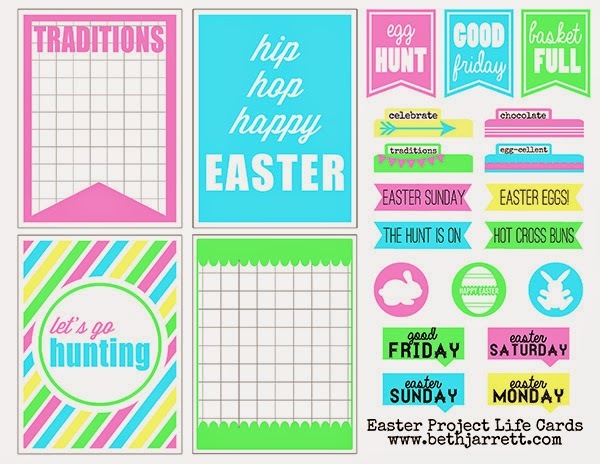 Yep, another round of printables! Funny how when I created my first lot I thought I wouldn't make another set. And here I am with my fourth set. Click here for the jpeg download file. Click here for the png file. Awesome Lizzy, is it on your blog? I'm so glad they were useful!!! I love the colours on these, Beth and they are so cute. I make these in photoshop, mainly using shapes as I haven't really got the hang of brushes yet. When you're using these as digital overlays, just make sure the dpi is the same across both. I would probably set the photo to 4in x 6in and 300 dpi. It will still print at a good enough resolution and it will be easier to get the stamps in proportion. Let me know if you need any more clarification. I'm not too good with the explaining side of things! LOL!